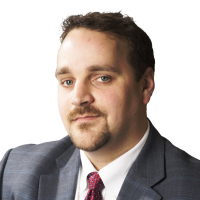 Hello, and welcome to Samuel Malachowsky's academic profile. As a career-long Project Manager, I'm passionate about process and project management and how they can provide practical and real R.O.I. in today's software development environments. 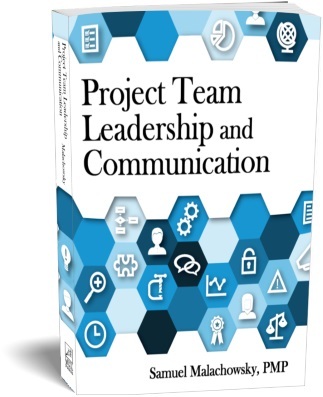 I'm excited to announce the publication of my textbook, Project Team Leadership and Communication! It's designed for students and business professionals who are entering into their first project leadership role. Chapters cover the basics of leadership, team dynamics, project fundamentals/management, project communication, some common pitfalls to avoid, and a practical discussion of up-and-coming Agile methods. You can check out the details on the information page on the publisher's website. Using Amazon's "look inside" feature, you can preview a fair amout of the book - check it out. Want to know more? Check out my latest article, paper, or outreach below, take a look at the courses I am currently teaching, or click around. Here are three things that you should know about the way Software Engineers approach the world around them.